You can look at the James Beard Awards as “the Oscars of the food world.” For 25 years, the Awards have honored chefs, cookbook authors, food journalists and other industry professionals. So what’s with a Charlotte chef never winning one of these awards? No matter at the moment. Hartwick and Buchanan’s restaurants are busy with the James Beard Foundation’s Better Burger Project. This contest is getting chefs across the nation to serve up “a delicious, healthier and more sustainable burger” by adding chopped mushrooms to the ground meat. Bonterra and Dogwood jumped on it. Although patrons are encouraged to participate via social media through July 31, this is no burger-making duel between the two Charlotte establishments. It’s a celebration of creativity. The twist: Finding a way to use the cultivated mushrooms in the burger mix. Litaker opted for slow-roasted mushrooms, creating a duxelles. Patrons, consider pairing it with fries. “Our fries are killer,” Buchanan said. 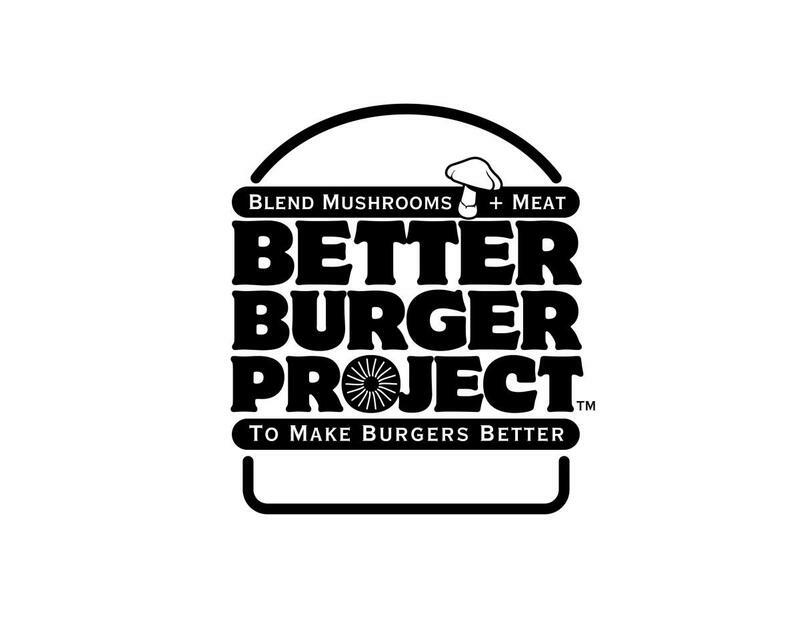 Bonterra got involved with The Better Burger Project because the restaurant staff have already worked on a few projects with the James Beard Foundation, including a recent celebrity chef dinner. The twist: Hartwick saw this project as an opportunity to tweak the lamb burger that is traditionally served at the bar and give it some table time in the dining room. The best pairing, he said, is the house-cut French fries. But that doesn’t mean a James Beard Award isn’t on the way to the Queen City. © 2019 Dogwood Southern Table & Bar. All Rights Reserved.